Is there an MLS Cup favorite? The soccer news starts with the obvious question with the conclusion of the 2018 MLS regular season. After a shakeup at the top of the Eastern Conference and several teams vying for underdog status later this week in the knockout round, is there a clear favorite to win the 2018 MLS Cup? It's a safe assumption that those two teams at the top of the Eastern Conference would say yes. The New York Red Bulls won the Supporters' Shield by passing Atlanta United on the final day of the season 71 points to 69. They did it by beating the worst team in the Eastern Conference at home while Atlanta lost badly on the road to 9th-place Toronto. The Red Bulls set the new points record in MLS. "I think us getting that record is amazing," Red Bulls forward Bradley Wright-Phillips said, "but it's what we set out to do at the beginning of the season. Obviously not to break records but to finish with higher points than we did last season. We've done that. Whether you break the record or not, we've done that. We've improved." Whether or not that makes the Red Bulls the favorite is still somewhat of an open question. Atlanta United now has to come back from their last day loss in Toronto as well as convince people that coach Tata Martino leaving when their season ends hasn't turned into the type of distraction that disrupts a playoff run. DC United at home also looms in the East. In the West, Sporting KC winning the conference on the final day probably matters more for seeding than it does in figuring out the best team. LAFC and FC Dallas still have claims on that and they're playing in the knockout round. That's its own kind of disruption, with the West more than likely producing the underdog for MLS Cup. Last season, Seattle didn't show much against Supporters' Shield winners Toronto. This season, picking the East to once again take the regular season and MLS Cup is the obvious choice. Assuming the Red Bulls or Atlanta advances to MLS Cup, they'll host. With home field advantage, it's tough to pick the upset. MLSsoccer's Charles Boehm on the Red Bulls coming away with the Supporters' Shield. Goal's Ives Galarcep also looks at the Red Bulls situation trying to add the other trophy n 2018. 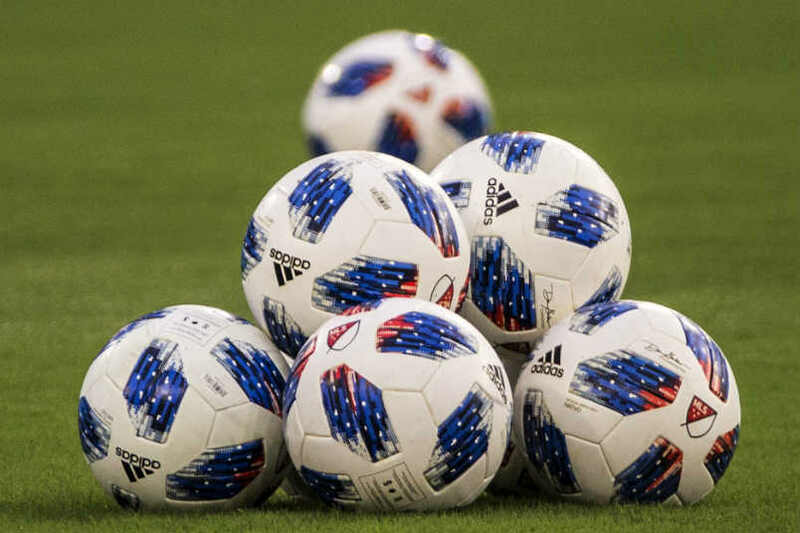 Soccer America's Paul Kennedy picks which MLS teams came away with the most from the final day of the regular season. The LA Times' Steve Galluzzo watches the LA Galaxy's season come to an end. ESPN's Stephan Ursfield talks to USMNT player Christian Pulisic about the next qualifying cycle. The NY Times' Rory Smith reports on the helicopter crash outside of their stadium that took the life of Leicester City owner Vichai Srivaddhanaprabha following their Premier League game on Saturday. FourFourTwo's David Bevan explains what Srivaddhanaprabha meant to Leicester City.